Mangoes have the same myrcene and terpenes found in cannabis. When you consume cannabis and eat a mango, the psychoactive ingredient THC will interact with the terpenes and enhance your high. 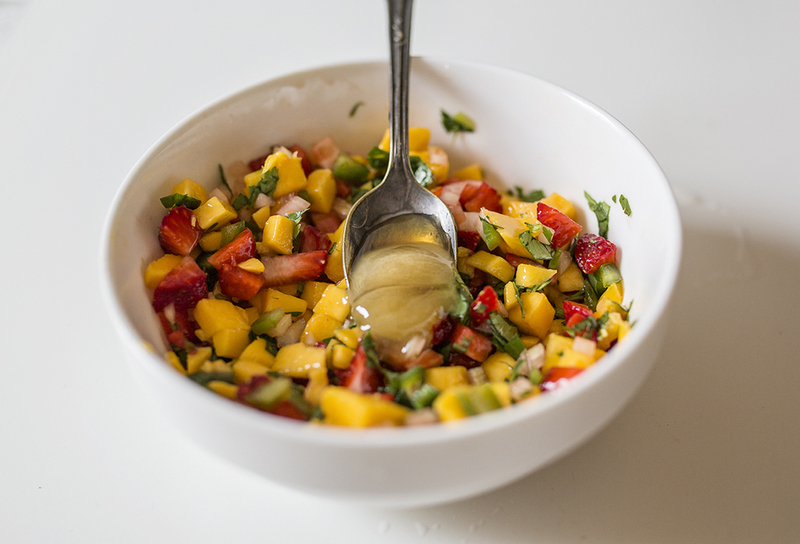 My favorite Ataulfo mangoes are in season and I'm putting it to the test with this mango-strawberry salsa for Cinco de Mayo! 2. Serve on fish tacos or with tortilla chips!